Your heart is a complex organ that acts like an engine in your body. And when the heart muscle becomes weakened or damaged, the heart can’t function as well as it should. 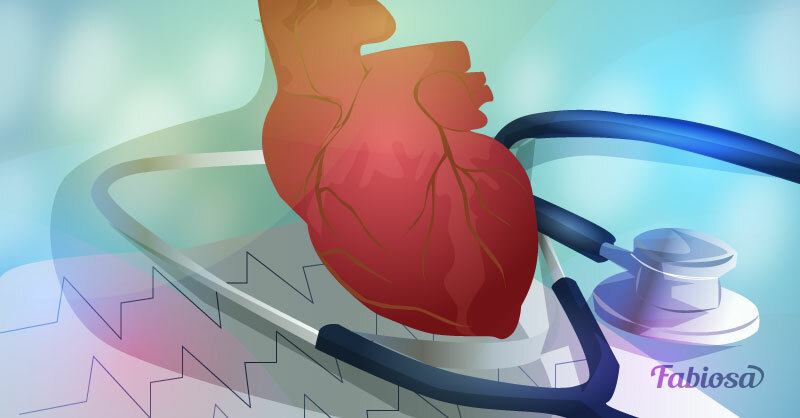 One of the conditions that can damage your heart is cardiomyopathy. Cardiomyopathy is a condition in which your heart muscle becomes damaged. The disease can have many different causes, but sometimes the cause cannot be established. Cardiomyopathy can develop as a complication of a different condition, such as coronary heart disease. 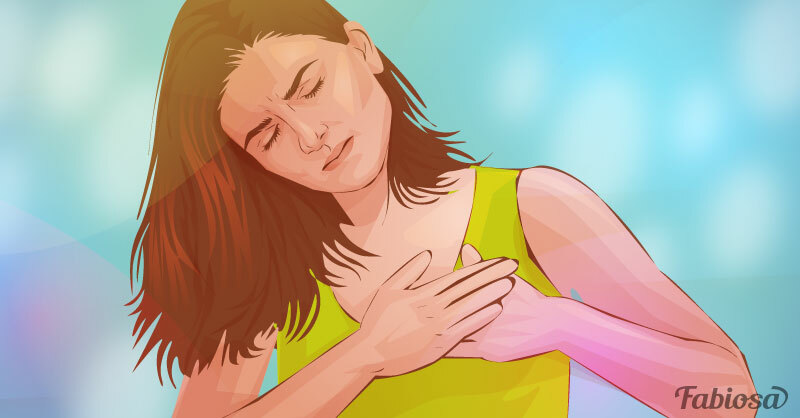 Symptoms of cardiomyopathy vary in severity: some people have no symptoms at all at first and don’t even know they have the condition; others can develop severe and even life-threatening symptoms. Untreated cardiomyopathy can lead to serious complications, such as heart failure and sudden cardiac arrest. Dilated cardiomyopathy, in which the heart muscle becomes stretched and its ability to pump blood decreases. Anyone can be affected by this type of cardiomyopathy, even children (it can be inherited). 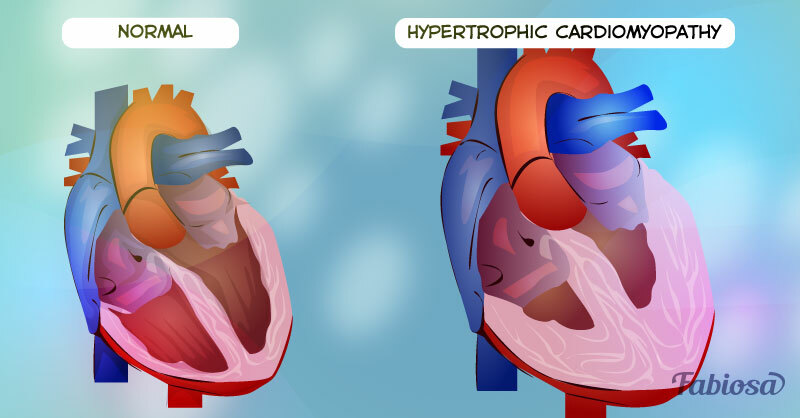 Hypertrophic cardiomyopathy, in which heart muscle cells grow bigger and the heart muscle becomes thickened. This type of the disease can be seen both in younger and older people and can be inherited. Restrictive cardiomyopathy, in which ventricles stiffen and become less elastic. This type of cardiomyopathy is more common in older adults. Arrhythmogenic right ventricular cardiomyopathy, in which scar and fatty tissues replace muscle tissue in the right ventricle. It often causes arrhythmia. This type of the disease is commonly caused by genetic mutations. Some people may experience no symptoms at all. In others, the condition shows no symptoms until later stages. In some cases, symptoms come on suddenly. hemochromatosis, sarcoidosis, amyloidosis, and other diseases that damage the heart. Treatment of cardiomyopathy may involve medicines, surgery, implantable devices, and heart transplant if your own heart is too damaged. staying as physically active as your doctor allows.